Mountain hiking goes hand in hand with popular tourist activities all over the world with it being one of the most fun activities to do for physically active individuals. While there are many amazing mountain ranges in the world, one of the most unique and interesting ranges is the Peru Mountains. 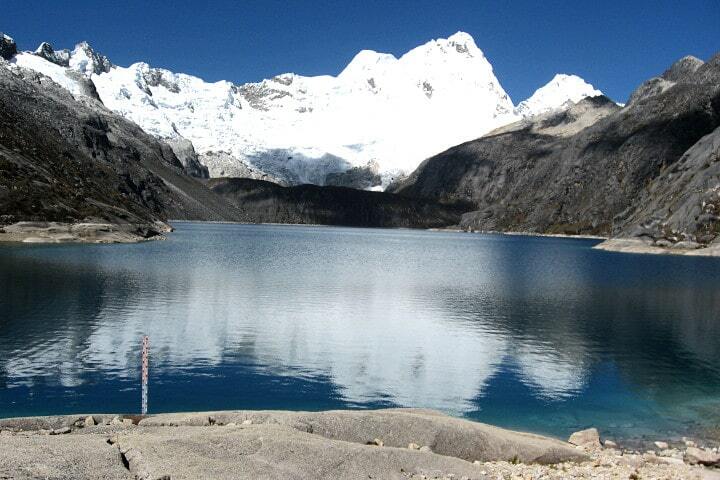 The Peru Mountains consist of different mountains that are perfect for hiking and tourist activity. 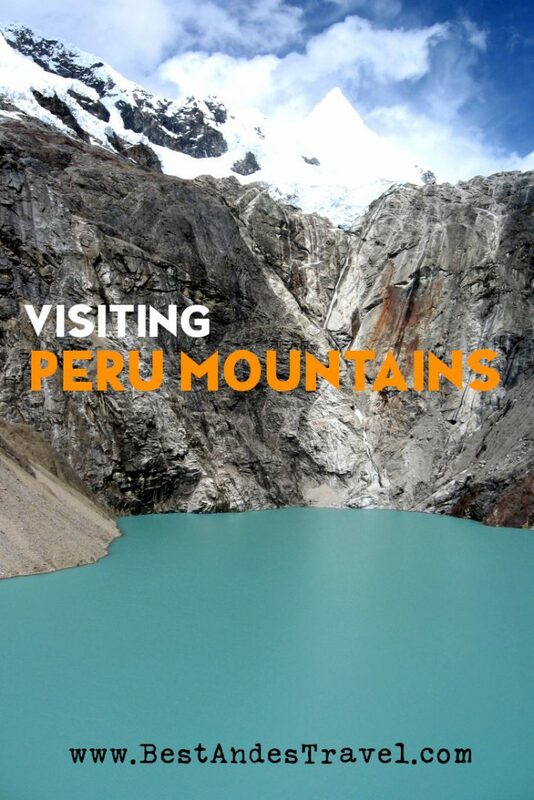 For potential visitors to Peru, I can enlighten them on how to maximize their visit to the Peru Mountains. The most famous mountains in Peru is the Andes range of mountains which extends from the north to the south of the country. There are a set of mountain ranges with at least thirty peaks being 6000 meters above sea level. Numerous other mountains that are 5000 meters above sea level. This makes the Andes range of mountains one of the most unique and beautifully formed mountain ranges in the world. In Peru, these mountains are a beautiful and risky mountains to climb. The highest peak in the Andes is Mount Huascaran. The mountain is a beautiful snowy addition to the skyline. 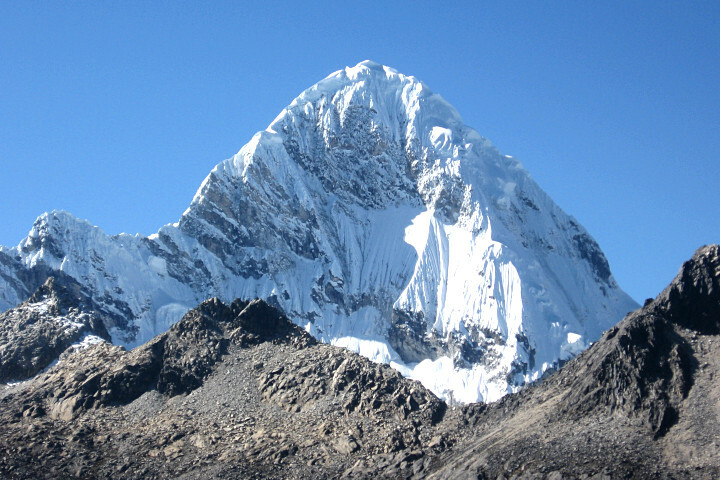 At 6,768 meters, the mountain is suited for experienced mountain climbers due to its high peaks. Other high peak mountains included in the range are Mount Pisco, the Rainbow Mountain, Mount Siula Grande, El Misti Volcano, Mount Yerupajá, and Santa Cruz Mountain among others. The Peru Mountains are unique in many different ways. One of the distinct features is that some mountains on the range are actually active volcanoes. Visiting an active volcano is a once in a lifetime opportunity for most individuals. The El Misti Volcano that rises up to a magnificent 5, 825 meters above sea level is an active volcano in the Andes range. The thrill of visiting an active volcano that is also challenging and exciting to climb is a major attraction to many visitors. If you are looking for a once in a lifetime opportunity, this is a great mountain for you to visit! The majority of mountains in the range are the best mountain climbing experiences for experienced mountain climbers with their high peaks, stunning views and challenging routes. Another distinct feature present in the Andes Mountains is the Rainbow Mountain. This exotic looking mountain features stratified layers of rock which makes it have a beautiful and dreamlike quality. I can bet that you have probably seen an image of this stunning mountainside as a popular wallpaper but it is actually a real place! For individuals looking for the perfect background to capture their visit to Peru, this is the perfect mountain for you. It is hauntingly beautiful and almost preternatural. Any visit to the mountains of Peru is incomplete without visiting the famous Rainbow Mountain. What activities can you do on the Peru Mountains? The main activity is mountain climbing where experienced climbers attempt to climb the lofty peaks. The peaks are a great challenge for expert mountaineers as the height is quite difficult for most climbers. However, most people including me are not experts at mountain climbing. Do not worry! There are day hikes that are created for individuals who want to experience the beauty of these mountains without having to be skilled at mountain climbing. Mount Diablo Mudo for example, offers its climbers a moderate challenge that can allow entry level climbers to enjoy the mountain climbing experience without the arduous challenge of much higher peaks. Other activities that can be done on these mountains include bungee jumping, paragliding, river rafting, boating as well as zipline activities. Suffice it to say, you cannot get bored vising the Peru Mountains. Are there any legal or safety requirements to visit the Peru Mountains? There are no legal requirements from the Peru government necessary to visit the Peru Mountains aside from documents that legalize your presence in the country. It is important to have the appropriate documents to be within the country. Do not assume that visas are simply given at the port of entry. In terms of climbing and other activities conducted on the Peru Mountains, it is crucial to ensure that you are properly trained how to climb difficult mountains. For your own safety, ensure that you have the correct climbing equipment to ensure that you remain safe throughout your ventures. In addition, it is recommended not to climb extremely difficult peaks without having the correct guidance from the relevant authorities and experienced climbers of Peru mountains. See the sights! Visit as many beautiful places in the Peru Mountains as you can. There options are endless with a total of 33 high peaks. Participate! Take part in activities that are planned by touring companies such as trekking, ziplining and even paragliding. Climb! You cannot visit and not participate in climbing activity. Whether you are an experienced climber or not, there are routes specifically designed for you. My experiences in Peru are some of the happiest memories that I have. The Peru Mountains have been important parts of my journey and have been a spectacular sight to behold. I would advise anyone to visit the mountains and experience their splendor firsthand.